Can I Give My Rabbit Aspirin? Can you give your rabbit aspirin? Aspirin is an analgesic drug that is commonly used to relieve minor pains and aches like headaches, toothaches, and muscle aches. It can also be used as an antipyretic to reduce fever and other inflammatory infections. It can be prescribed by doctors to reduce blood clots, thereby reducing the risk of heart attack and stroke. In addition, it can also act as a blood-thinning agent after operations. 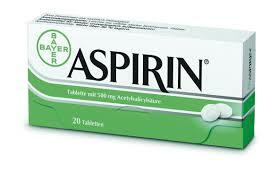 Aspirin works by blocking a naturally occurring substance in the system to reduce swelling and pain. When taken regularly and in high doses, aspirin can lead to the development of gastrointestinal ulcer, tinnitus and stomach bleeding. As such, even if it is the most widely used medicine in the world, it still needs to be taken with caution. When working with rabbits, or animals in general, you should be highly observant in watching for changes in their normal behavior. In most cases, rabbits are often active, playful, alert and inquisitive. You can easily tell that a rabbit is in pain when you see it limping, withdrawing, protecting a certain part, or licking and rubbing an injured part. You may also notice a decrease in its water and food intake. Other signs may include seeing them having an increased breathing, tooth grinding, being suddenly aggressive, and making little or no movement at all. When they start vocalizing, then it is a sure sign that they are heavily into pain. If you are not careful enough, you will tend to underestimate its pain and misdiagnose the circumstance that it is in. However, if you do see any sign of the abovementioned symptoms, it is best for you to bring your beloved pet to the veterinarian so that immediate action can be taken. To make sure that the diagnosis is correct, the veterinarian will usually take x-rays to identify what is causing your rabbit to feel pain. Going through it will help you know if the problem caused by injury, tooth spur, gas, indigestion, or blockage. Generally, when the situation of the rabbit is not too serious, the vet will simply prescribe aspirin for the pain. Aspirin is given by dissolving it into water. 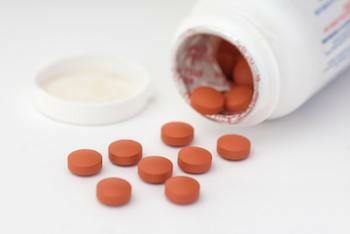 Bayer is a highly suggested aspirin brand because it can easily dissolve. In order to get it into your rabbit’s system, you must feed it through a syringe. You must be careful in handling your rabbit and not putting pressure on where it hurts. It is best to first allow your rabbit to calm down before making it drink the dissolved aspirin. Even though this is the default action, you are by no means allowed to self-medicate your rabbit. For one, you have little knowledge on what dosage to prescribe. Another consideration is that you do not know how long should the medication be taken in. Exposing your rabbit to unnecessary or excess aspirin can cause your rabbit to develop problems on its kidneys and gastrointestinal tract. What veterinarian usually does it that examines the rabbit’s blood to make sure that it will not cause damage to the rabbit’s internal organs. Self-medicating your rabbit usually leads to a fatal end when the person doing does not have the basic background on animal medicine. 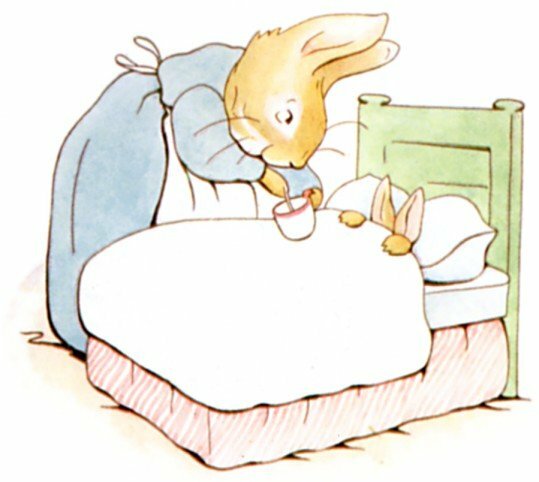 Medicine alone will not cure your rabbit. As it is being medicated, you need to provide tender loving care. A rabbit responds better when it is a familiar environment. There have been studies that show that being around other rabbits eases the pain an injured rabbit is feeling. 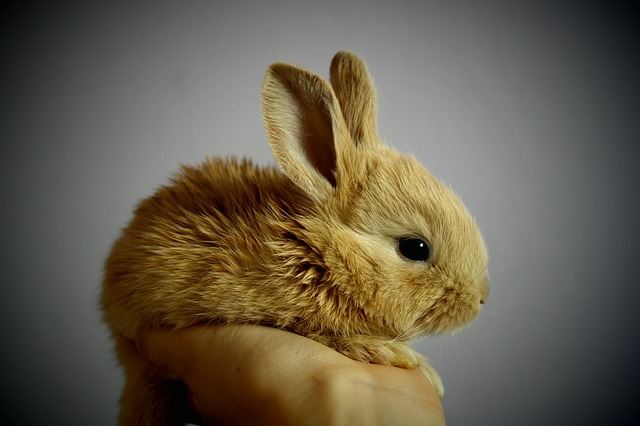 Moreover, constantly caressing your rabbit gently and speaking to it in soft tones will provide a soothing effect. When aspirin is not working, alpha-2-agonist may be injected to your rabbit. This drug is a powerful analgesic that is specifically used for relieving abdominal pain. Giving narcotics may also be prescribed if and when the rabbit goes through surgery. It is also helpful if you would take time to bring your rabbit to its veterinarian every six months to make sure that there is nothing serious building up in its system. Because you won’t know what is going to happen to your rabbit in the future, you may want to have a safety emergency kit in hand. Some of the basic things that it should contain are 1cc and 10 cc syringes, Bayer orange-flavored, aspirin, digital thermometer, and baby powder with cornstarch for damage nails. 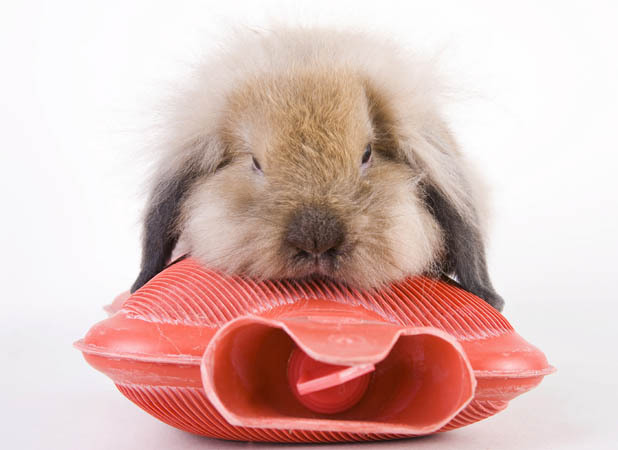 You may also want to throw in some towels to help stabilize your rabbit if the situation calls for doing so. 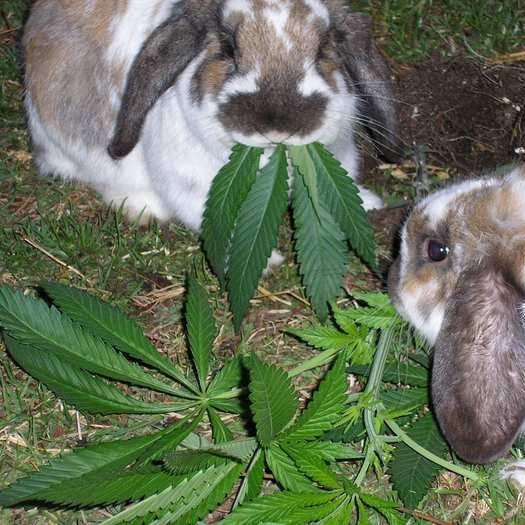 Can I Get My Rabbit High? Can I Give My Rabbit Ibuprofen? 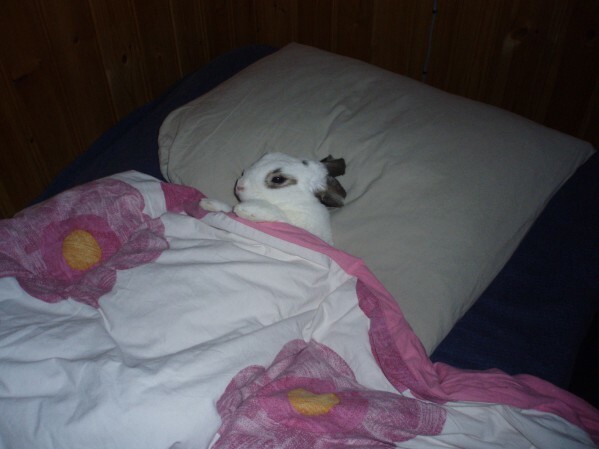 What Can I Give My Rabbit For A Cold? What Can I Give My Rabbit For Diarrhea? What Can I Give My Rabbit For Pain? Very interesting article. I also love the idea of a bunny first aid kit. Though I would recommend putting in baby simethicone to help with gas. Found a smaller rabbit in my bushes. It is in very bad shape. Not bleeding but it has, I’m guessing, 4 punctures in its body, lots of missing skin. It hobbles around at a slow pace favoring one side. Don’t remember which side. I have it in my house in a Grey plastic bin. I covered it but left a corner uncovered for air to get in. I put chopped up lettuce and carrots and apple in there as well. Gave it some towels and a flannel pillowcase to cuddle in and a shallow dish of water. It is in a quiet darker room. (Dark curtain) so it can still see. Trying to give it a fighting chance. Can everyone please say a little prayer for my poor little friend? I just hope its not in unbearable pain. It has not made a sound yet. No crying. Can I Give My Rabbit Benadryl?